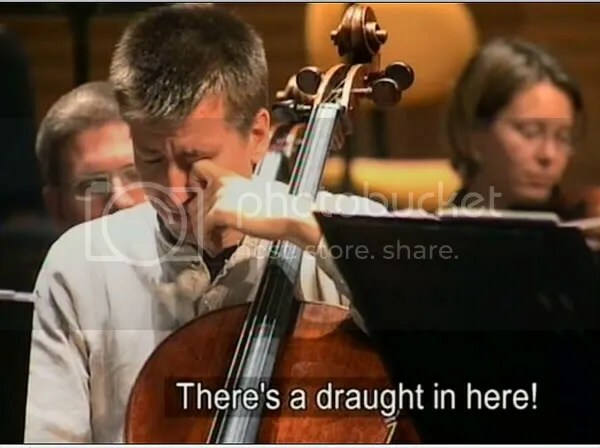 I caught the broadcast of “A Trip to Asia: On the Road with the Berlin Philharmonic” on BBC Four shown sometime in early September this year. Curious, BBC Four in Singapore? I ain’t gonna tell you how I did it. Anyway, I had expected it to be just a routine concert tour by a major European orchestra to asian cities. Wiener Philharmonic had done it, LSO had done it, Concertgebouw had done it,… and the list runs on. So no big deal isn’t it? This concert tour is also the make-or-break period for three young budding musicians including a piccolo player, a percussionist and a violist. 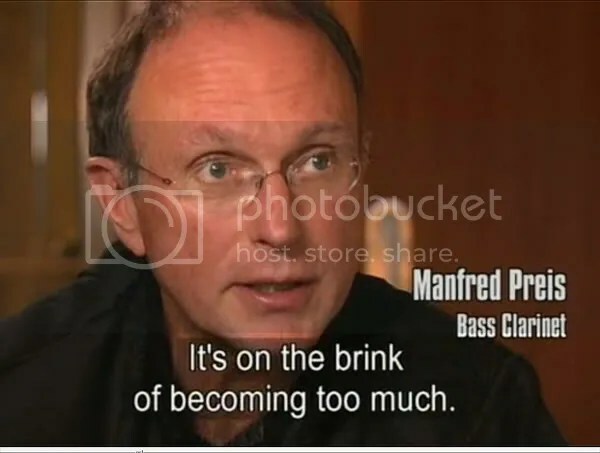 undertake their probation period upon passing the grueling auditions, where they were graded by the musicians, or “lifetime honorary members of the Berlin Philharmonic Society” they call it. Much of this has to do with the unique system of democracy which acts as a basic infrastructure for the workings of this orchestra. Members are elected by other members upon which their positions in this, arguably the best orchestra in the world, are confirmed and secured through another series of balloting, at the end of the probation period. Thomas Timm (Leader of 2nd violin): When I was young, I was described as what you might call being “odd”. Noako Shimizu (Principal Viola) : My husband says, “Why do you make such an effort? No one hears you anyway. ” Those words could kill some of the others. They are so proud!!! Raphael Haeger (Percussionist) : Its a big change when someone new joins. Its like an adopted child suddenly joins a big family. Everybody has to shift along the table. Albrecht Mayer (Principal oboe) : People often say that musicians are egocentric. What else should be be? 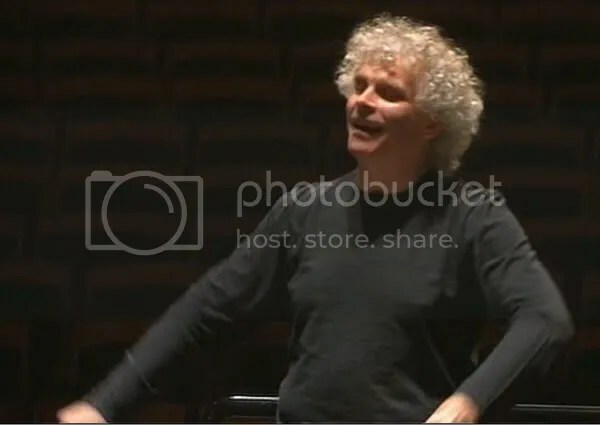 Wilfried Strehle (Viola): Karajan was right, when he said that the so-called weakest one at the back determines the standard and the quality. Who got through the probation and who did not? Watch and find out. I stumbled across your blog while doing a bit of web research on antelope dendrobiums. I’m a composer (concert music) and orchid grower/judge currently living in Australia. Fascinating bit on the Berlin Philharmonic. To my knowledge this special has not yet aired in Australia. 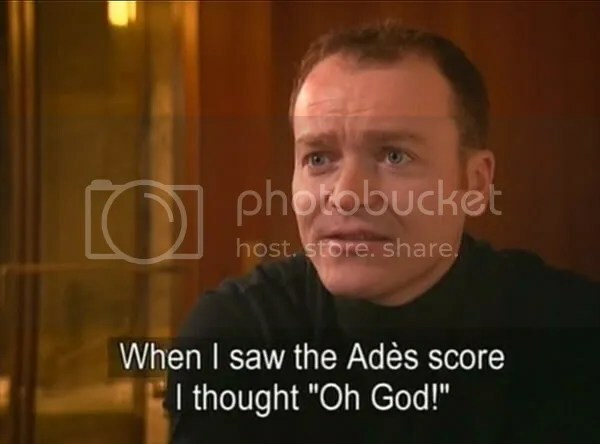 I’m keen to know what Ades score the one musician was talking about.